Charming community of 28 homes. Original owner! Well maintained. 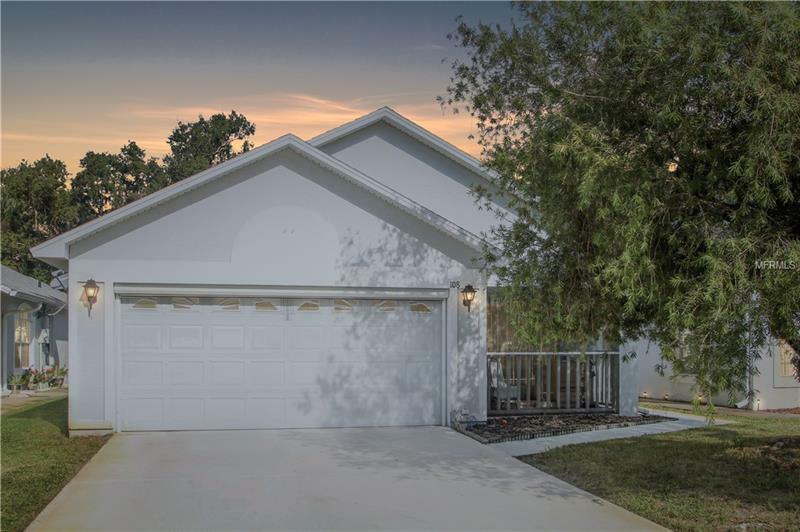 Very clean 3 bedroom 2 bath 2 Car Garage home on lovely cul de sac street in Sanford. Front porch and screened back porch. Split plan. Great room with natural lighting. Eat in kitchen. Lots of lightened plant shelves and niches. Decorative outdoor window treatments. Inside utility. Several ceiling fans including kitchen and bathrooms. Backs up to retention pond. Close to 417, I-4, shopping and restaurants. Make an offer!